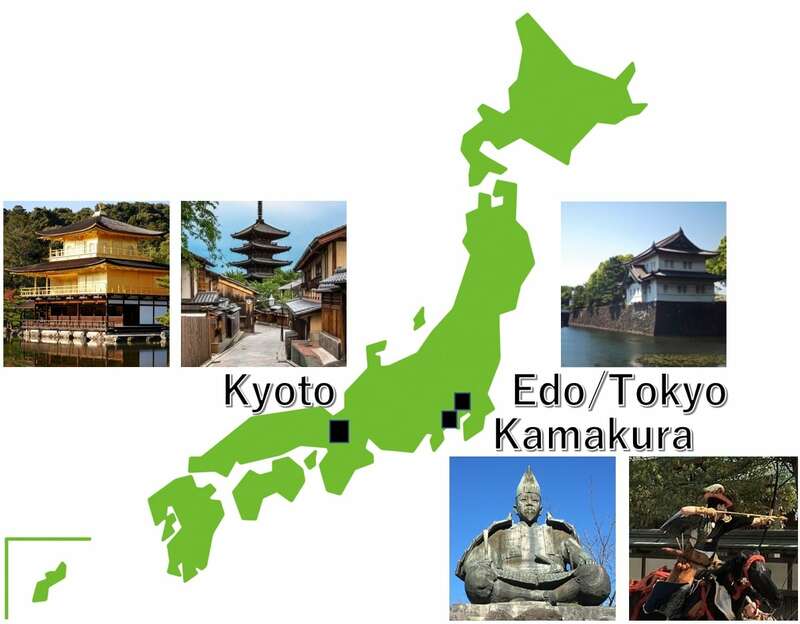 The heartland of Japan had always been in the West until the Edo period began in 1603 (Edo is the old name of Tokyo). Kyoto is well known as Japan’s capital during the Heian period. 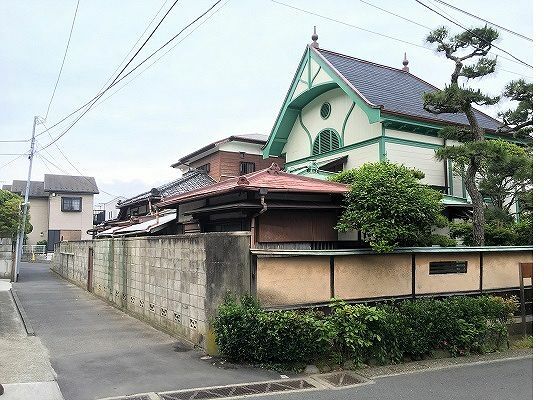 But there is a 150 year exception in Japanese history known as the Kamakura period. In 1192, a Bushi-warrior named Yoritomo Minamoto 源頼朝 was appointed Shogun-General and started ruling all of Japan. 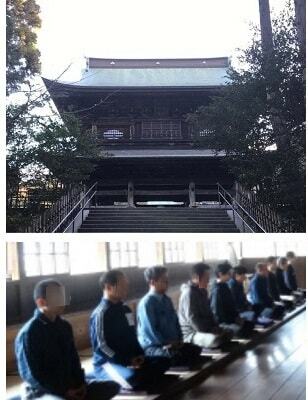 Their capital, which began as a small village not so far from modern Tokyo, became known as Kamakura. Minamoto’s descendants governed Japan until losing power in 1333, when the political center moved back to Kyoto. That eastern place has been called "The Capital of Bushi-warriors". 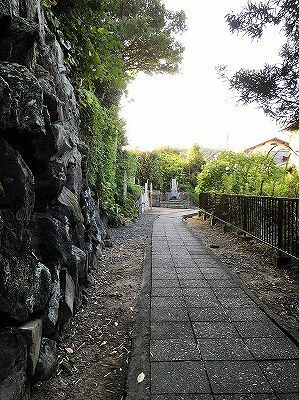 Kamakura's warriors remained so unaffected and vigorous even after their status was raised, they left a little different atmosphere to this city than we now feel in other ancient cities built by the noble people. 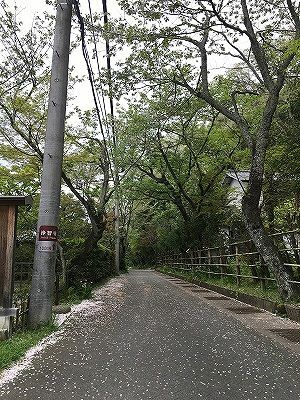 These days, that city is one of the most famous tourist spots in the greater Tokyo area -- it is just an hour by train from the city and many residents the metropolitan area frequently take day trips to the scenic city that has become famous for being the home of more than 150 ancient temples and shrines. You can enjoy many other attractions, including unique stores and restaurants with a local flavor appreciated by residents and visitors alike. The owners' stories provide a kind of local history not found in guidebooks. The whole city is a place of healing. 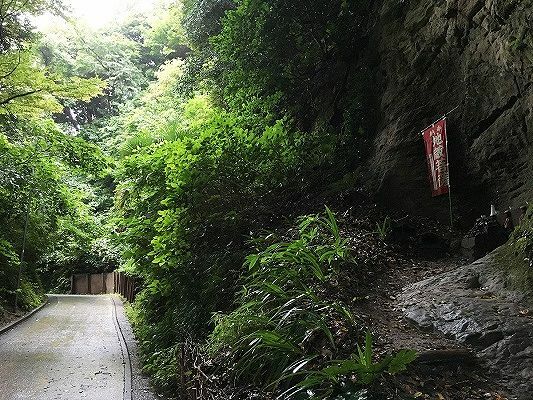 Kamakura has wide open beaches, sweeping views of the Pacific from many of its temples, shrines, and hiking trails in deep-forested mountains with streams enjoyable in every season. You can easily spend several day enjoying the city, as well as the natural scenic spots out surround it. 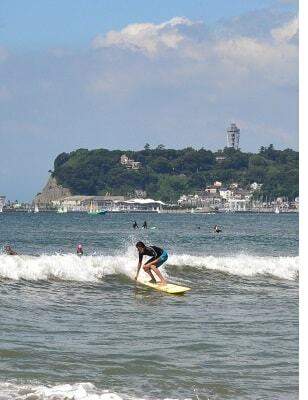 Some of these places are well-known internationally, others especially recommended by Kamakura residents. 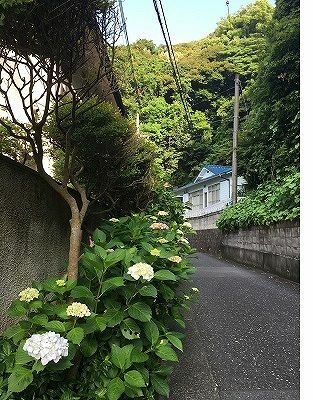 Kamakura fans often recommend a stroll around the city. 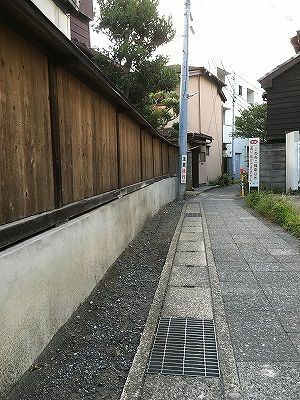 It's a fun to take some quiet streets and find your favorite scenery along them, while it's surely good to walk down the popular and lively streets. 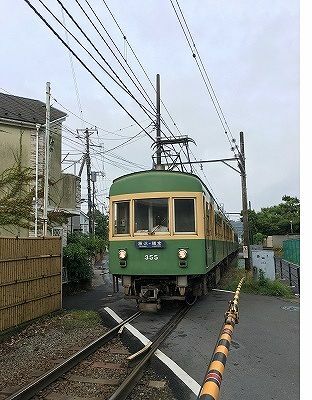 We opened this website to support overseas visitors exploring Kamakura by themselves in 2016 and will continue that operation from now on, too. List of the stores who join Visit Kamakura Stores. Reccomendation by the local stores. To find location, routes, stations and bus stops, basic information etc. Explanation about Japanese terms and culture. 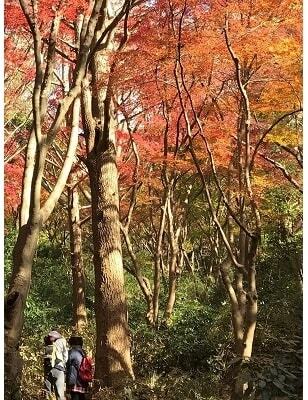 Current or the latest introduction of the seasonal sight seeing in Kamakura. Ｉnstruction of the local transportation. "Most Popular Walk Routes" is a guidance for the self-guided visitors. Additionally, we suport those who want to enjoy Kamakura tour and some activities more easily and quickly with our tour guide service. These multilingual websites provide useful information for overseas visitors.